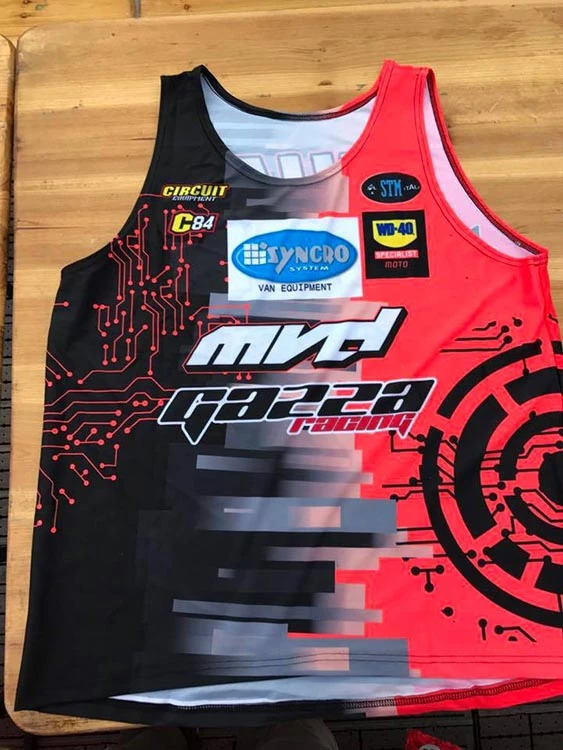 Twenty-eight year old Matteo Gallan, the Superbiker from Lodi sponsored by Syncro System, defended the colours of the Syncro Group with honour in the Ladbrokes Superbiker race, the world’s biggest superbiker competition of which Valentino Rossi is an enthusiastic fan. 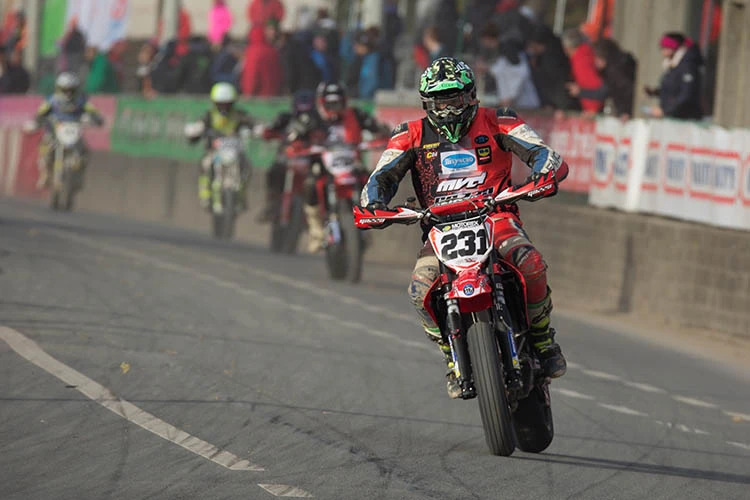 The race meeting was held in the town of Mettet, in the Belgian province of Namur, between the 6th and 8th of October. 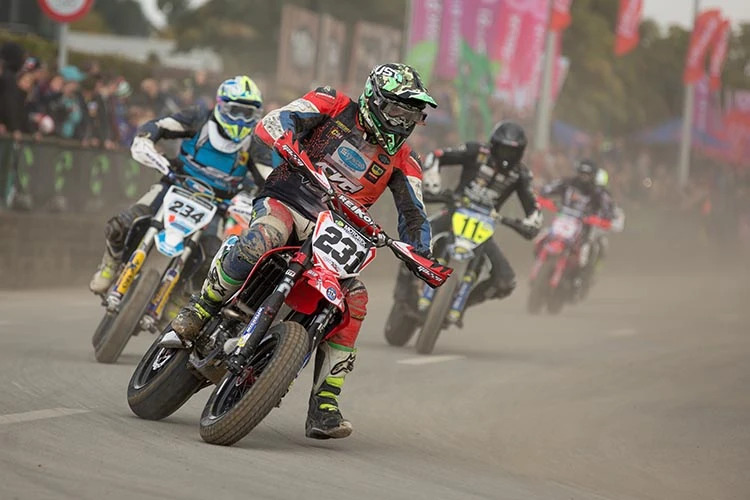 Over 200 competitors from all over the world flocked to the Jules Tacheny Circuit to compete for the title of this 31st edition, which was won by French rider Thomas Charerye. 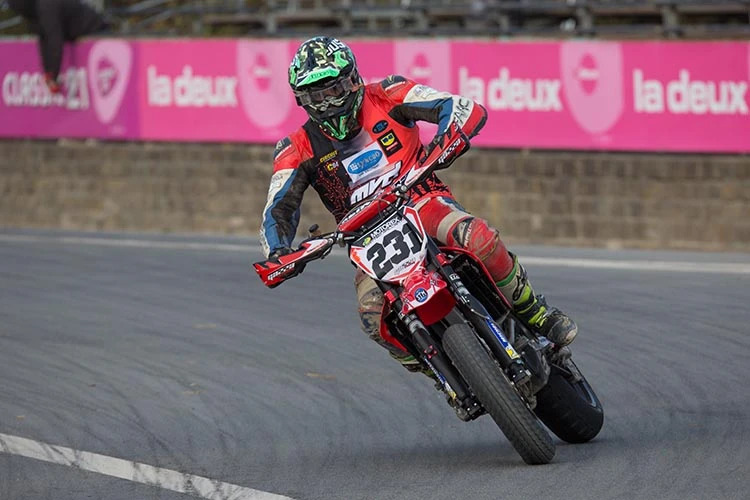 Matteo Gallan started his visit to Belgium well by finishing in 13th position in the free trials of the 6th October. 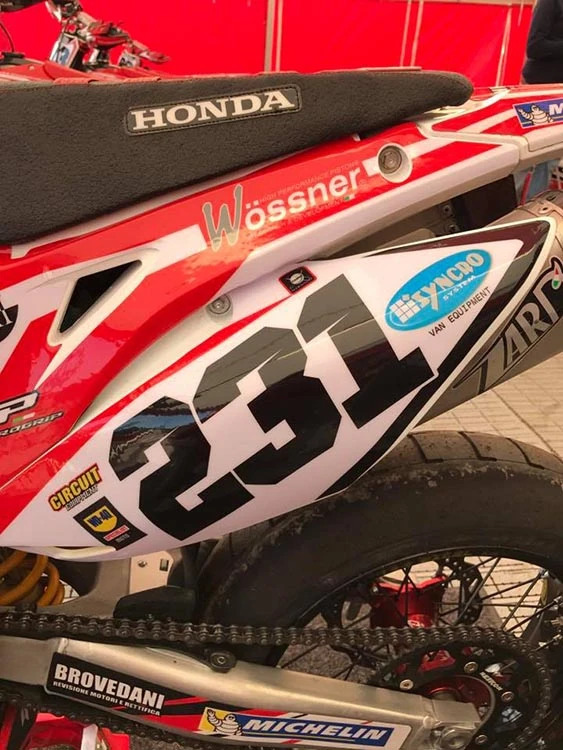 He did even better in the qualifying rounds the next day, finishing 8th and easily making it through to the semi-finals on the last day of racing. 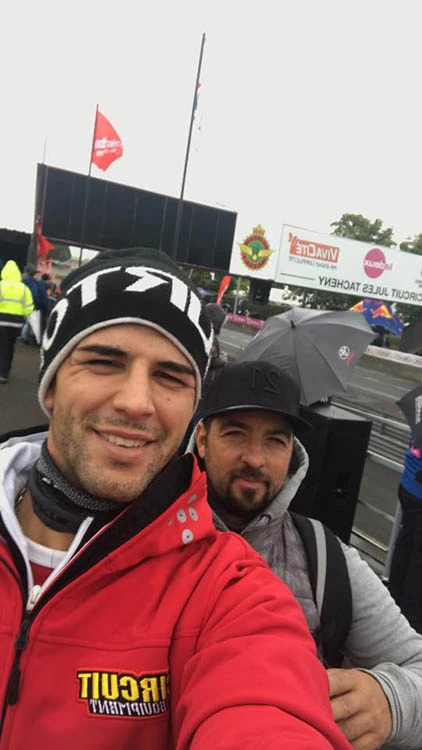 Unfortunately, the good weather that has accompanied the race in recent years abandoned the event this time around: the semi-finals were held in the pouring rain and Gallan failed to make it through. A disappointment of course, but taken as a whole, the weekend gave good cause for satisfaction. As Matteo commented: “It’s a pity I didn’t get into the final, but that’s how it goes. Only the first four get through. It was a great experience all the same.... if perhaps one of my last... bye-bye Superbiker”. The famous Belgian race attracted little attention when it was first held 31 years ago. At that time, the discipline of Superbiker had only just arrived in Europe from the United States. In the early years the event was more like a local festival, with few participants but a lot of enthusiasm. Gradually, however, the race gained an excellent reputation and began to attract an international public, with other races and side shows appearing to entertain a growing public. 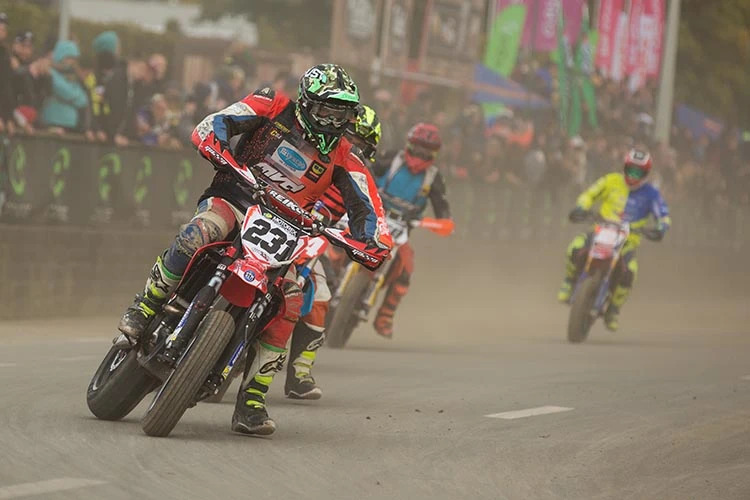 Since 2010, the Ladbrokes Superbike has been held on a custom-built, fixed circuit that offers the highest safety standards for riders and spectators.